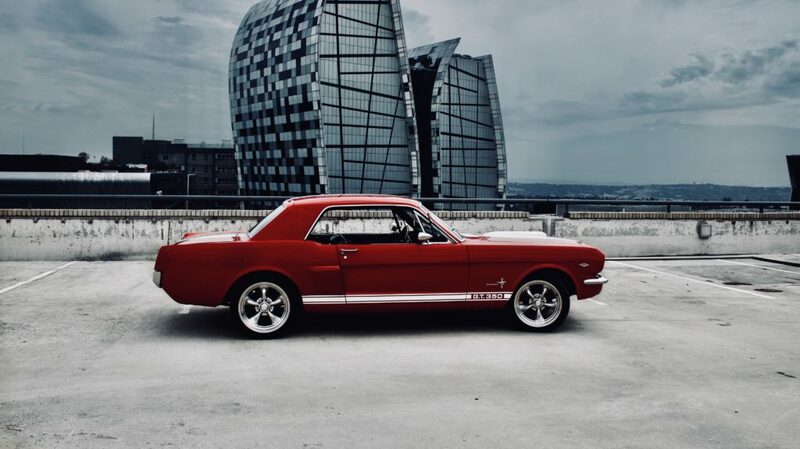 Based in Gauteng, this collection of vintage and classic cars for hire are only available as ‘chauffeur-drive’ . Hire Classic Cars supplied by passionate collectors and driven by reliable, proud owners. We love helping to create more memorable occasions for any Special Event. 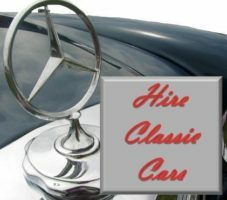 Classic Cars for Hire: Email or Urgent Calls Only ! Browse our IMAGE GALLERY and visit our CONTACT US Page to see what you need to do to request a Quote! These sports and 4-door cars are likely to make your photographs more spectacular and your special occasions that much more memorable. 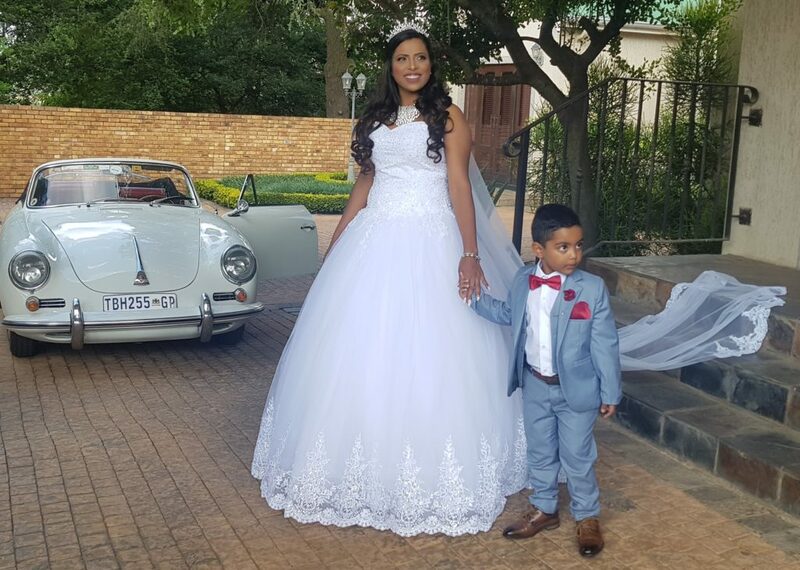 ‘Owner-operated‘ ensures professional, personalized attention when you hire a beautiful old car to be chauffeur driven or to feature in your photo-shoot or video, from Hire Classic Cars based in Johannesburg, South Africa. An immaculate selection of classic cars, including collectible Mercedes Benz, Porsche and Bentley (to name a few) are offered to add a unique touch to your special occasion. We are based in Gauteng but have provided cars as far afield as Lesotho, Clarens and Limpopo. Go here for an look at each of our beauties (and their affectionate ‘alias’) and make choose your favourite. We will try to refer you if you are based far away or if you really, really cannot find your preferred choice in our fleet. Whatever the ‘look’, colour scheme or setting you want to create, it is pretty certain that we can help by adding the right classic car. Your wedding is your very own very special time to celebrate a milestone event in your life marked by beautiful visuals that will help you recall and relive every magical moment long into your old age. The institution of marriage and classic cars have something profound in common – they’ve both been around for a long time. So, it is fitting that you should make your way to this important milestone in style. Add your personal sense of taste to your special wedding day. Classic cars add that little something unique to your personal statement and help your photographer or video maker create images that are just that little bit more unique and personal. You have carefully selected your stunning wedding venue with the important lasting memories captured by your pics in mind, right? As one door opens another one closes! Your school leavers’ party is your chance to shine and demonstrate your individual sense of style. A leap of confidence into the next stage of your career and the “making of You”. 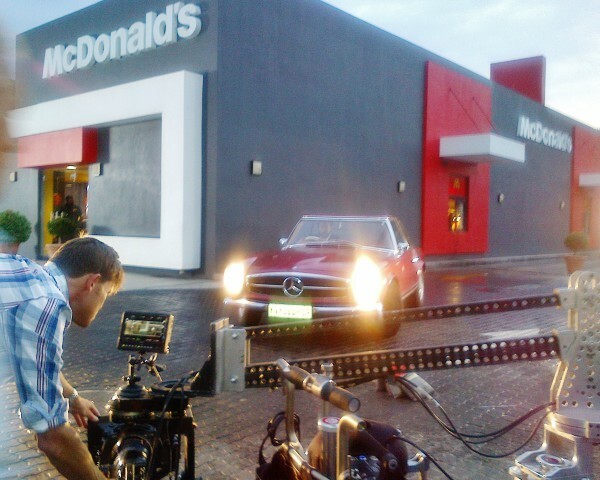 Photo shoot, movies and music video cars. Nothing quite sets a scene like a classic car whether it is totally in contrast or in fitting with the location. You can book a single collectible or a fleet of cars depending on the number of people you need to transfer or the outcome of your final visual images! This car has history … here in the Johnnie Walker – Gentleman”s Wager featuring Mika Häkkinen, a retired Finnish professional racing driver. He was the 1998 and 1999 Formula One World Champion, driving for McLaren. 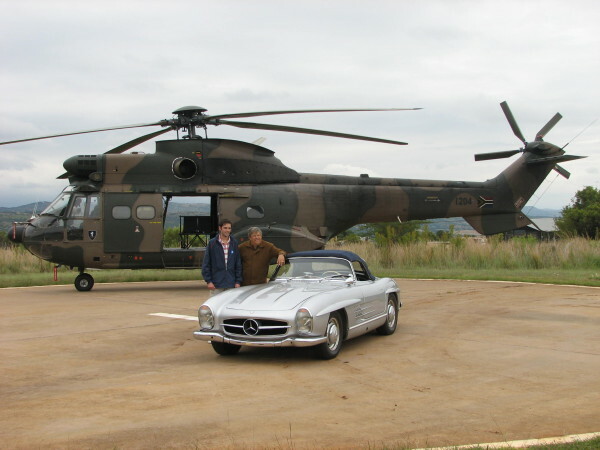 There is nothing like touring Southern Africa in classic cars. You can share some of our adventures on our Blog. Or be sociable with us on Facebook! Special wedding memories with the wheels to match.